Browse our galleries of event photos to see if there’s anyone you know. 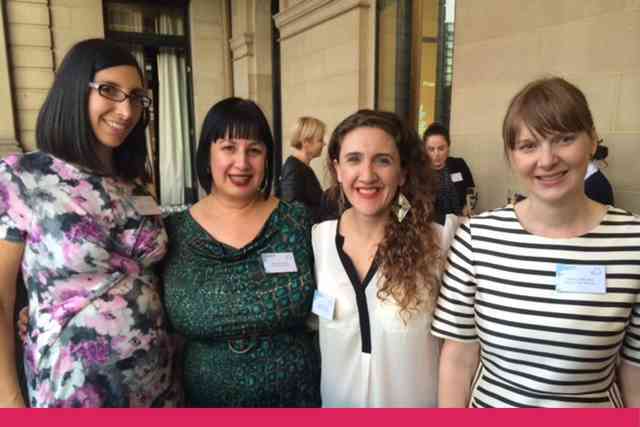 Sydney Stellas gathered to network hear award-winning advisers talk about the work and family juggle at Barangaroo – they were assured The Kids are indeed Alright. 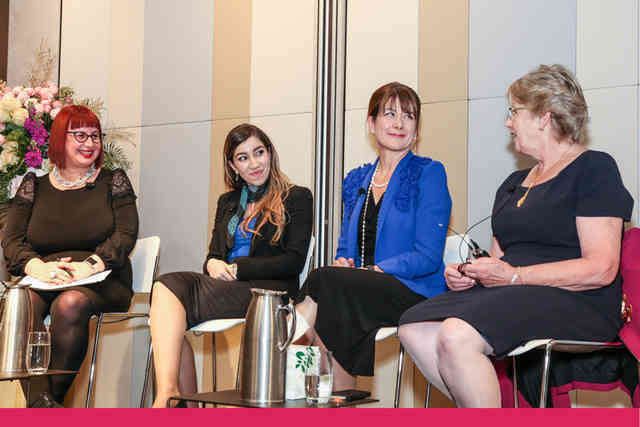 Senior financial advisers in Melbourne and their children joined a panel to talk about juggling family and work. It’s not always going to be perfect but the kids turn out alright – and more. 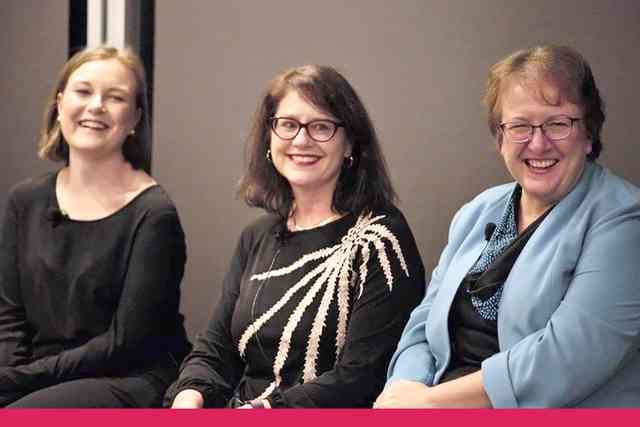 Women on Top brought together on stage, three financial services CEO who had represented the premier member associations in the industry – plannners, super funds and financial services companies - Sally Loane (FSC), Pauline Vamos (ASFA) and Kerrie Kelly (FPA). 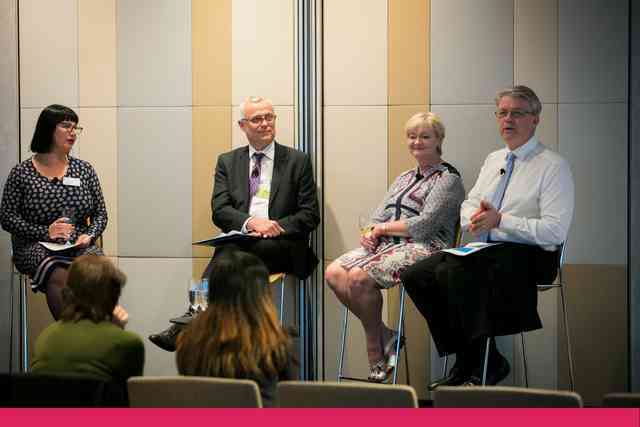 In a rare opportunity for advisers to meet lawyers without a case to take, panellists Bernie Bolger, Nigel Nicholls and Peter Bobbin spoke about collaborative practice to ensure the best outcome for clients. Our speakers kept us in thrall on their topic with guests enjoying a drink with a view to finish. Julie Metaxotos inspired us with her story of courage and road to recovery for both her and her family and how important life insurance was in her rehabilitation. BT’s Belinda Nicholson concluded the session by speaking about the trends for insurance to focus on rehabilitation for patients – both physical and emotional. 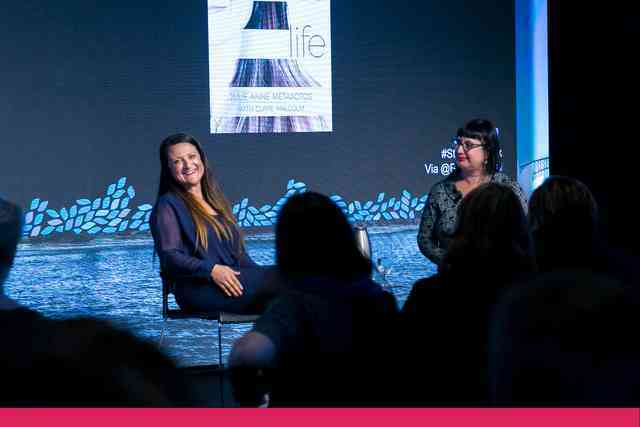 Held at our new Barangaroo offices, Stella Network members were treated to an intimate and engaging interview with Carla Zampatti to celebrate the launch of her book Carla Zampatti – My Life, My Look. An exclusive night behind the scenes at Opera Australia. Stella men and women were treated to a performance by Julie Lea Goodwin singing the arias from La Boheme (Musetta’s Waltz) and The King and I (I Could Have Danced All Night), with the wonderful Tahu Matheson on the piano. Doing good, giving well: Financial advisers have an important role to play when clients are feeling philanthropic as this is at the heart of a client’s financial and whole life plans. 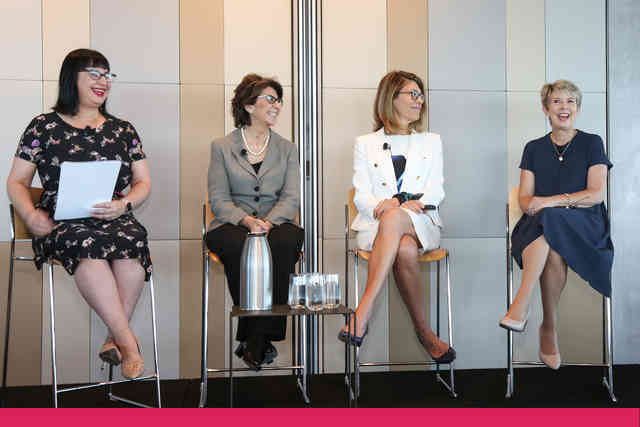 At this event, The Stella Network hosted an interactive panel discussion on philanthropy to help advisers make the most of a client’s charitable wishes. 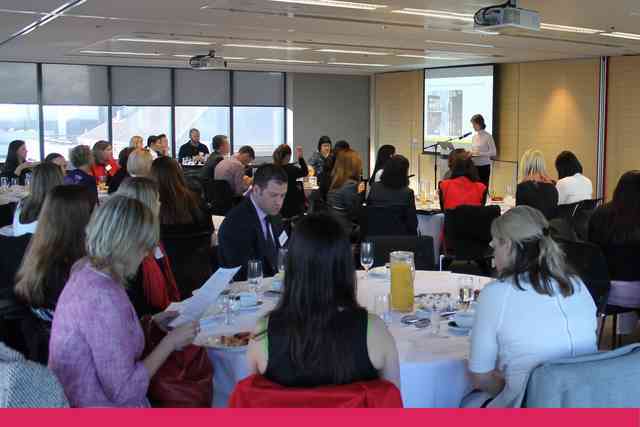 The Stella Network breakfast to highlight the good work of the Chris O’Brien Lifehouse and encourage walkers to register for the Walk to End Women’s Cancers was held at the Westpac offices in Kent Street where Gail O’Brien was once again inspirational in her talk about her journey with husband Chris. It happens in the movies and in books, but how often do you really have someone at hello? This session aimed to help advisers learn how to ask for action. Presented by iCommunicate Principals, Yves Stening and Andrew Whelan and a group of actors who provided an interactive workshop for advisers from our Stella Network. 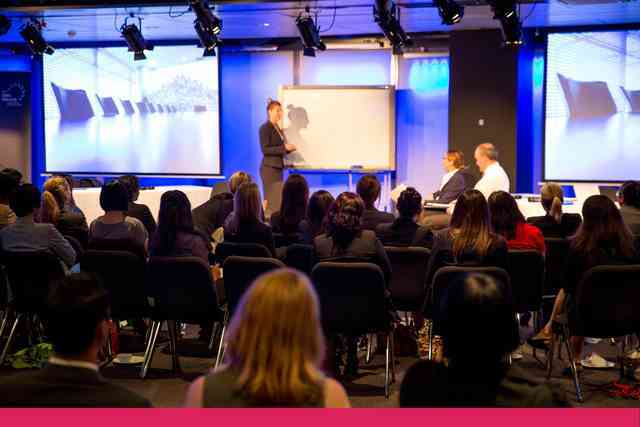 The workshop focused on the way words, presentation skills and delivery can work to the best advantage for advisers. 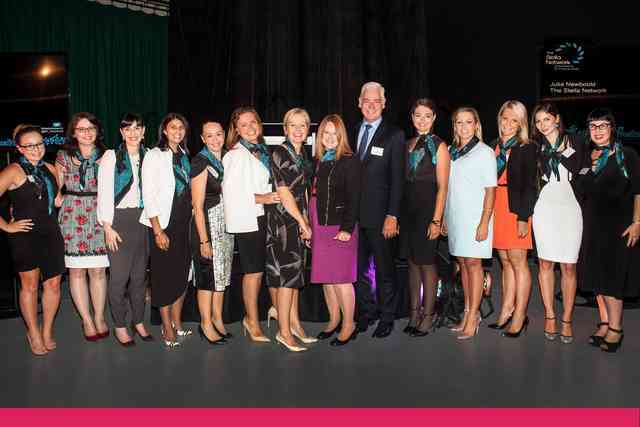 Stella was launched in October 2013 jointly by diversity champions BT CEO Brad Cooper and Westpac CEO Gail Kelly. 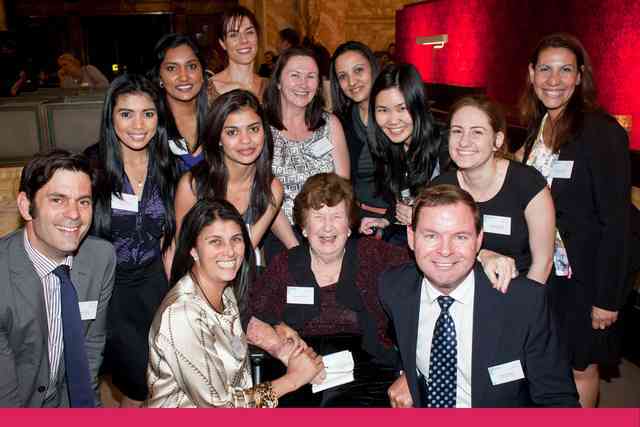 The night was held in one of Westpac’s oldest branches on George Street and guests included Australia’s first lady of financial planning Gwen Fletcher. Fashion favourite Collette Dinnigan was special guest for Stellas this month. Launching her new book Obsessive Creative, the stylish designer to models, rockstars, actresses and royalty and some of us talked about her career, her family and her aims for the future.